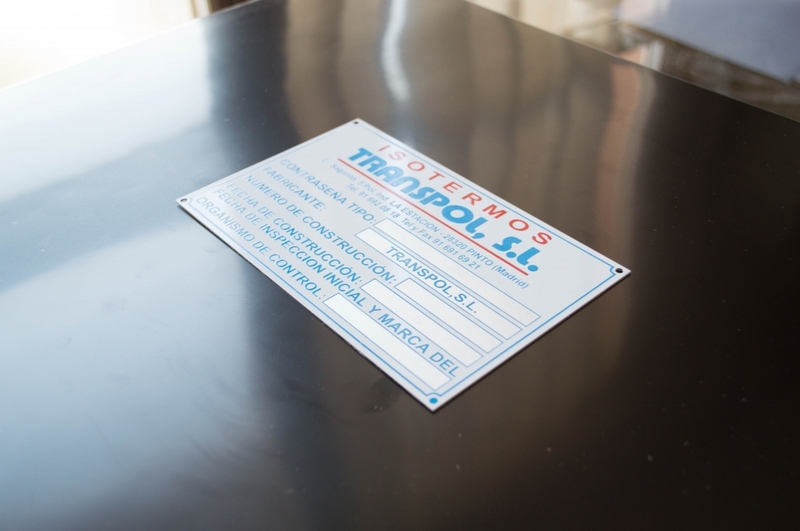 JOS� CRESPO BALLESTER S.A. is a leader company in Spain in plates and nameplates manufacturing. 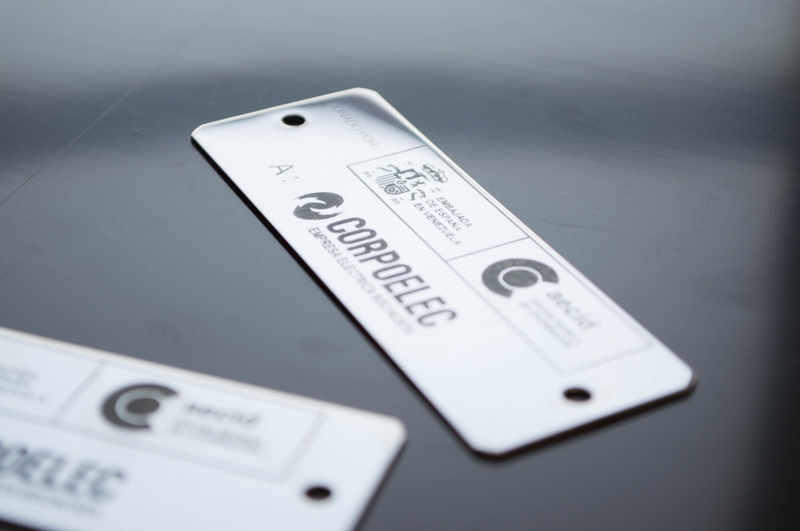 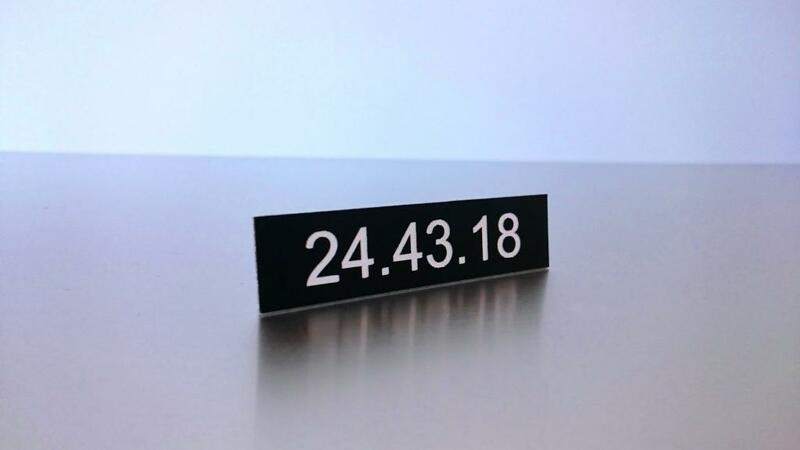 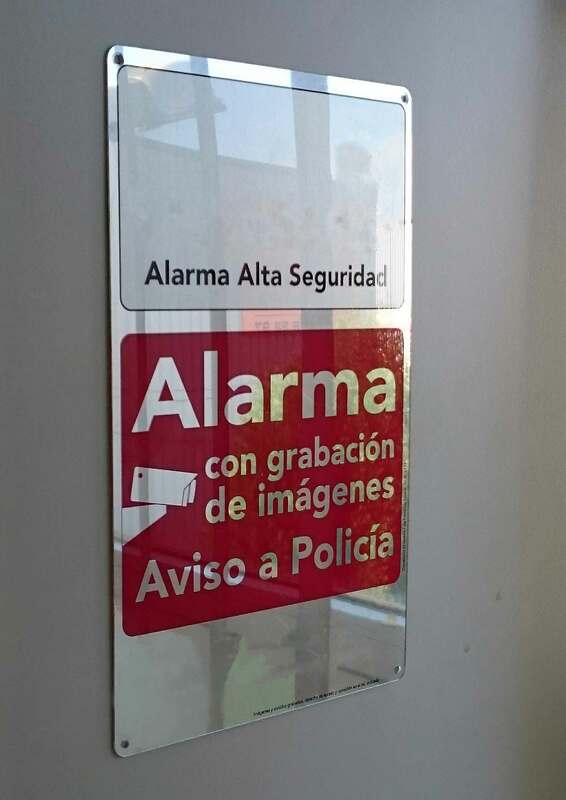 The plates or nameplates can be silk-screened, digital printed or engraved. 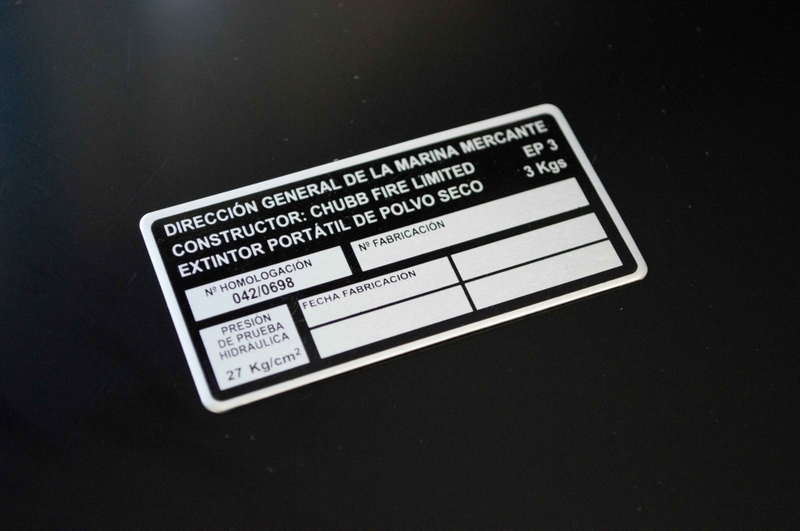 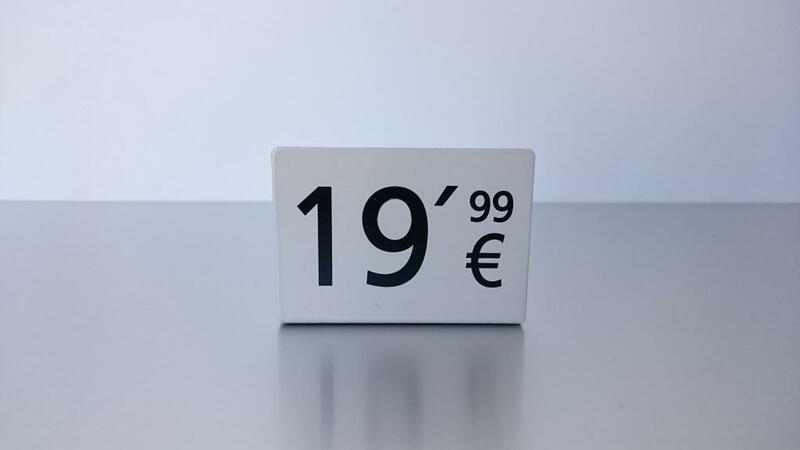 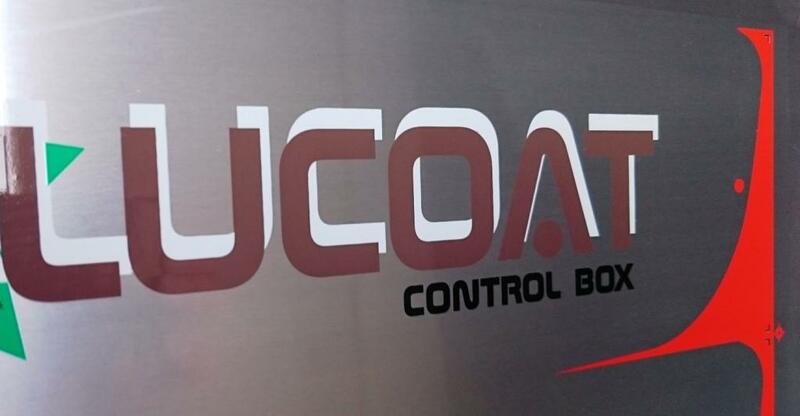 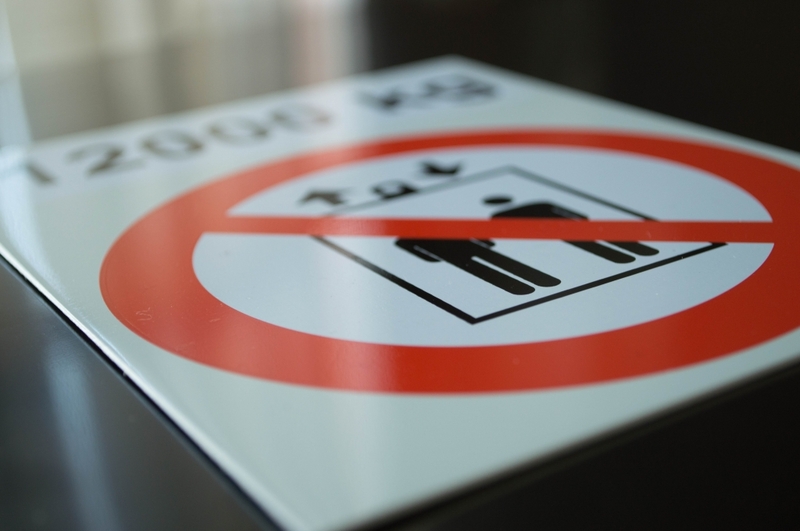 We manufacture high quality plates and nameplates either for outdoor or indoor use. 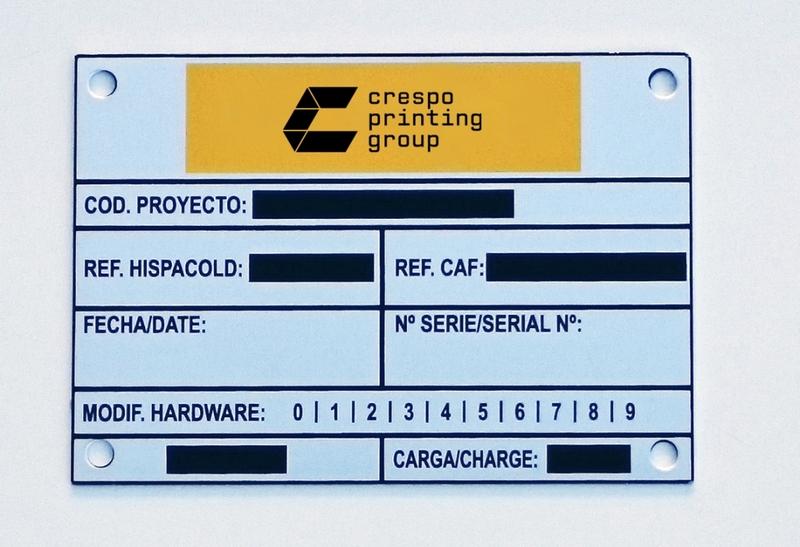 CRESPO has a wide range of materials, inks and formats. 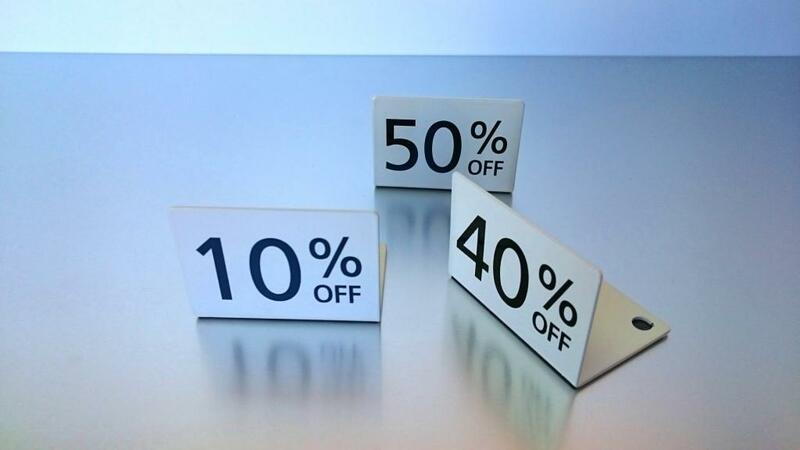 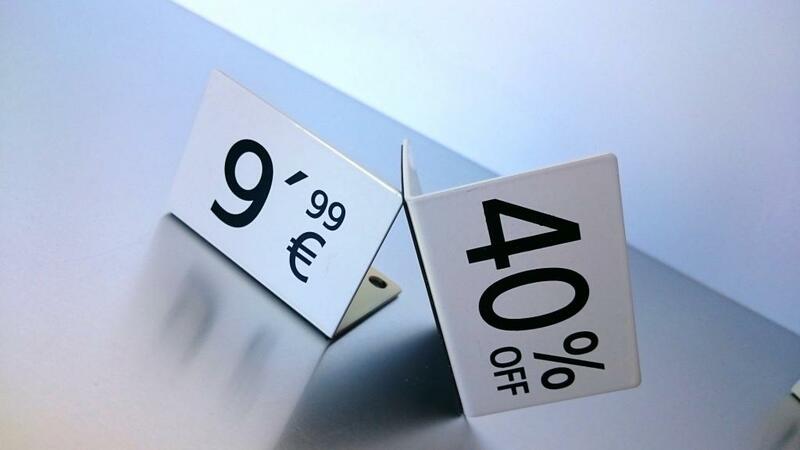 This variety allows to print or to engrave logos and characters in almost any size requested. 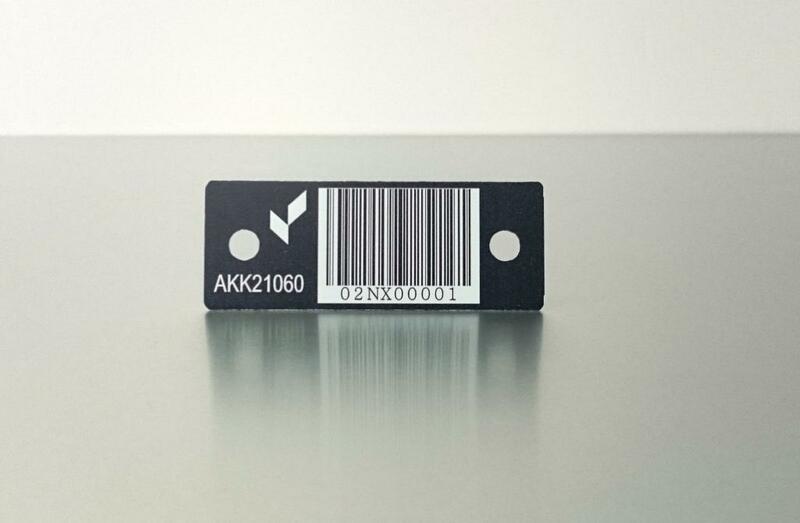 The application of our Know-how and technology ensures spectacular results in the products we offer. 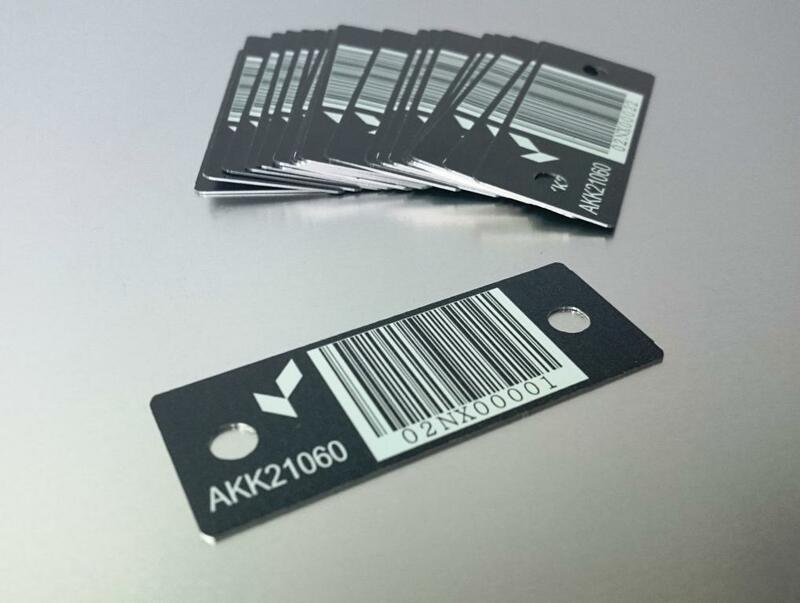 The plates and Nameplates can be silk-screened, digital printed or laser engraved. 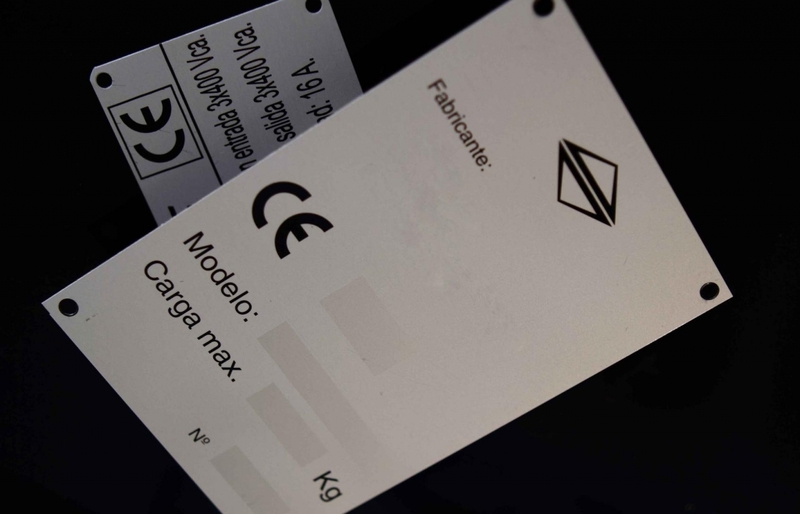 It is also possible to add extra varnishes for visual effects or for extra protection.